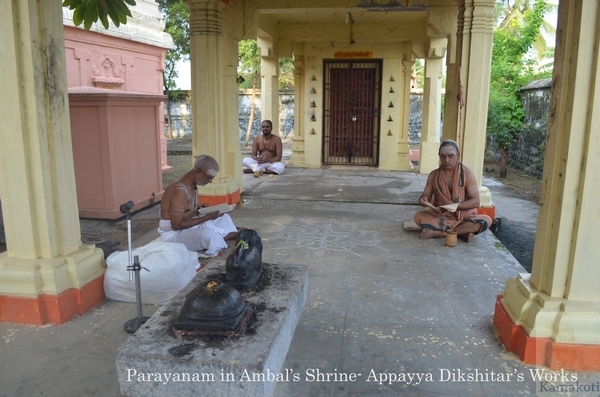 Parayanam of Appayya Dikshitar's works begun here with the Blessings of His Holiness. 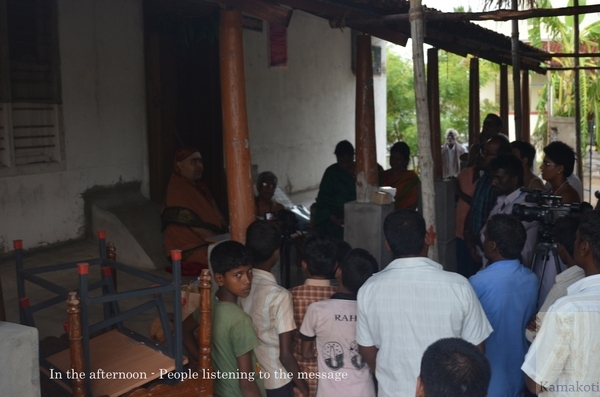 Appayya Dikshitar has written 104 Granthas covering all Shastras. 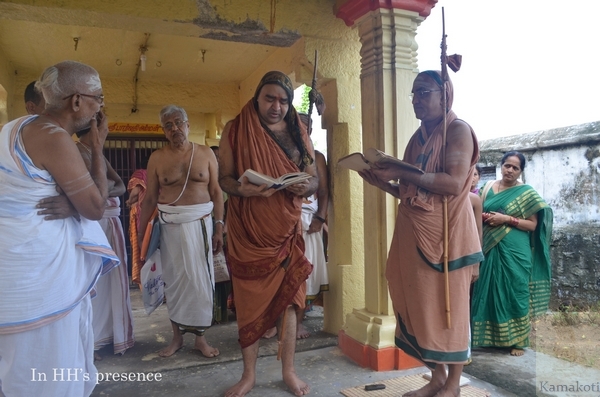 Sankara TV recorded the message of HH Pujyashri Shankara Vijayendra Saraswathi Shankaracharya Swamigal for two programmes- one on Bhajan and another for a documentary on Appayya Dikshitar.